You do not necessarily need a license for each domain. Instead, the number of necessary BackWPup licenses depends on the number of your single- and multisites. 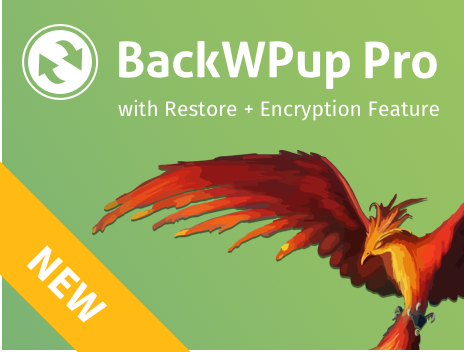 TIP: If you need a couple of licenses, take a look at our product website backwpup.com, you’ll find interesting offers for sure.